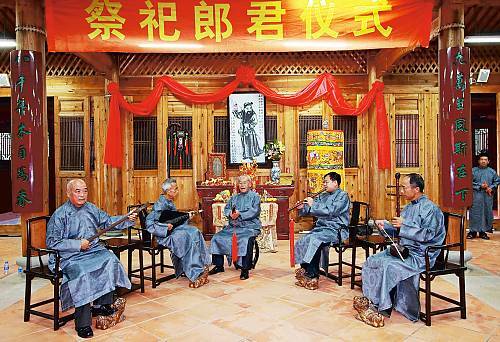 Nanyin is a musical performing art central to the culture of the people of Minnan in southern Fujian Province along China’s south-eastern coast, and to Minnan populations overseas. 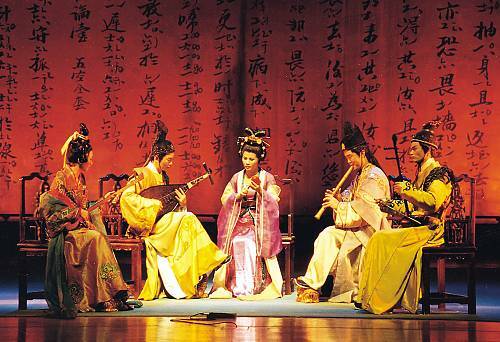 The slow, simple and elegant melodies are performed on distinctive instruments such as a bamboo flute called the dongxiao and a crooked-neck lute played horizontally called the pipa, as well as more common wind, string and percussion instruments. 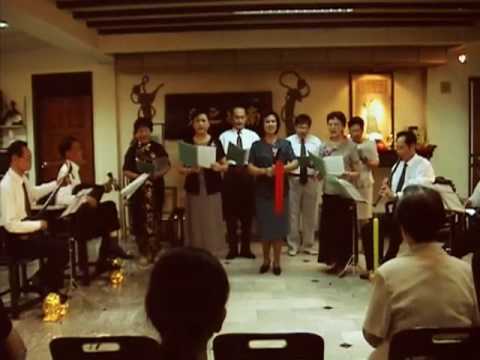 Of nanyin’s three components, the first is purely instrumental, the second includes voice, and the third consists of ballads accompanied by the ensemble and sung in Quanzhou dialect, either by a sole singer who also plays clappers or by a group of four who perform in turn. 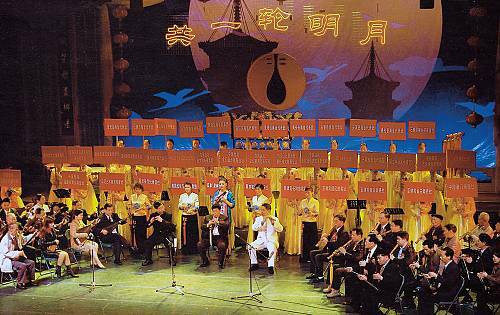 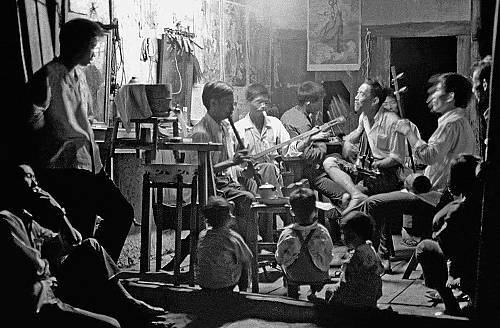 The rich repertoire of songs and scores preserves ancient folk music and poems and has influenced opera, puppet theatre and other performing art traditions. 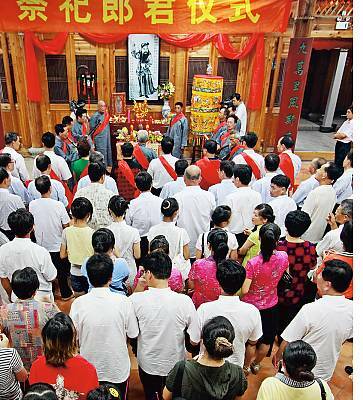 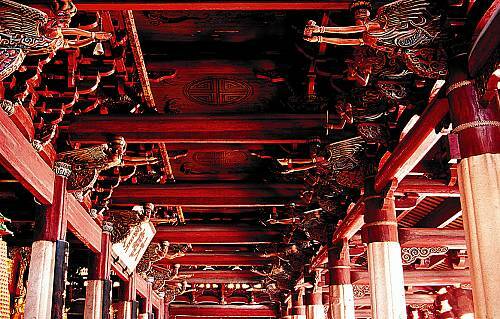 Nanyin is deeply rooted in the social life of the Minnan region. 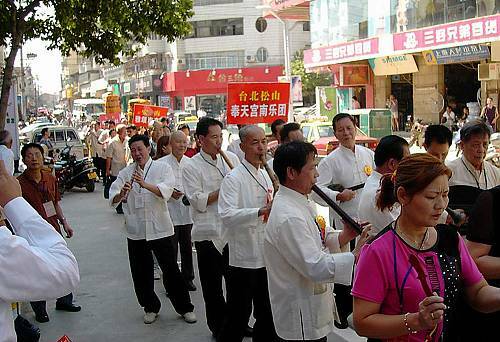 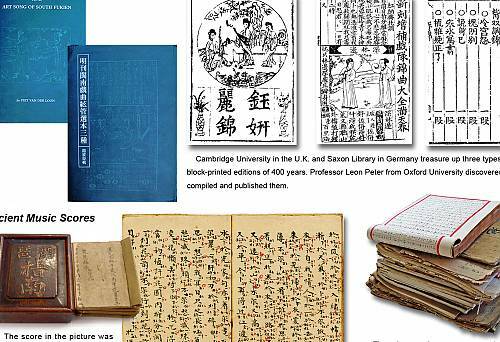 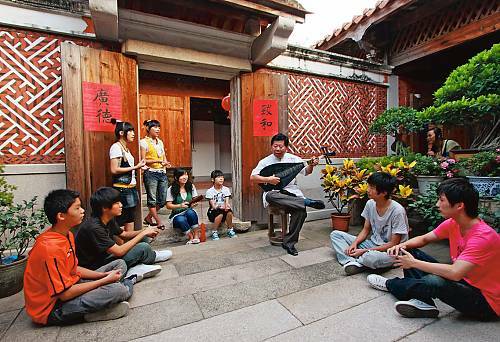 It is performed during spring and autumn ceremonies to worship Meng Chang, the god of music, at weddings and funerals, and during joyful festivities in courtyards, markets and the streets. 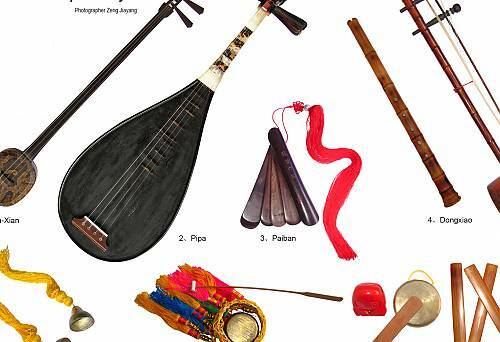 It is the sound of the motherland for Minnan people in China and throughout South-East Asia.